Throw bag guaranteed lead-free. It is compact enough to facilitate passing through narrow forks. 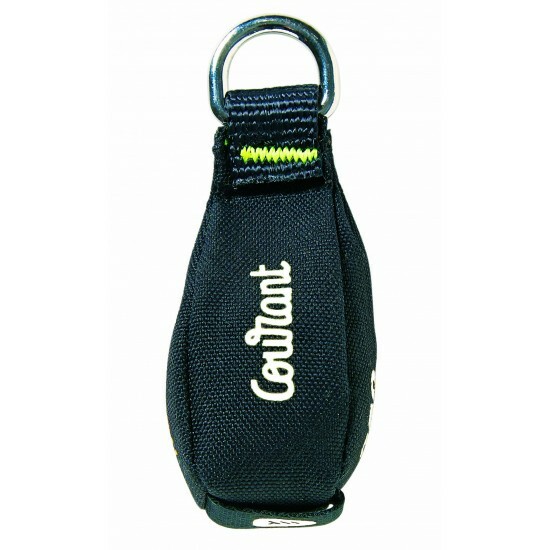 Its flat D-carabiner prevents the knot from coming undone unexpectedly. A marking allows you to quickly identify the weight of the bag.